Two things have been happening since my last blog post eons ago. Moving is much like doing a major spring cleaning of every room in your house. Every nook and cranny and every spec of dust. In a way, it was very liberating and made me practice minimalism. It struck me as incredible and depressing to see how much stuff I’d accumulated throughout the years. I moved into a smaller apartment and so I needed to downsize and trim my possessions. I still haven’t been able to let go of a small beige colored handbag which I haven’t used in years but it used to belong to my mother. What am I holding unto? And then there was the move itself during Montreal’s heaviest snowstorm of the season! My poor dog, Bau, didn’t at all like the move. The second reason why I haven’t been posting on my blog is that I had nothing to say. What is the #1 mistake that you see first-time authors make? Most first-time novelists underestimate the amount of work required to bring their completed draft to a publishable level. This leads to what I believe is the #1 problem with early manuscripts: a lack of story tension. If we lack a “story-worthy” problem, something strong enough to pull a reader through hundreds of pages, needing to know what happens next, no amount of editing will make it better. 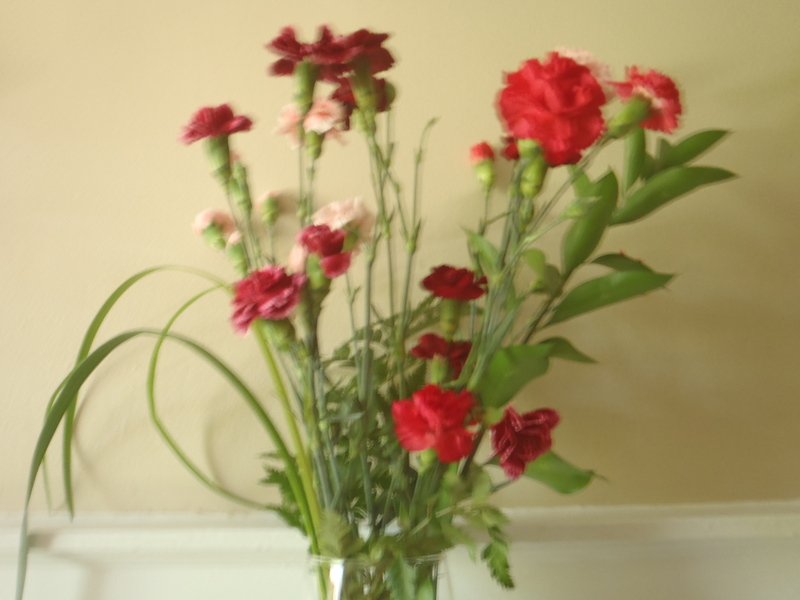 Some of you might have read my guest post as author of the week on Aimee’s blog. Today, I am being interviewed there. She’s an Authors Assistant and Publicist (freelance) and thinks most authors are awesome, which is probably why she so generously opens her heart (and blog) to writers. She’d love to be a Literary Agent. She loves romantic comedy movies… Father of the Bride, You’ve Got Mail, which she may have them memorized and claims that she never watches other genres because, no one can make her. Read more about Aimee on her fun About Me Page. What was your inspiration to start (and keep) writing? I really can’t remember when I started to write. Maybe I was ten. Maybe twelve. I just had a desire to write. There was no horrific incident happening in my life and no urgent message that I wanted to share with the world. What has kept me writing is more complex. I am basically an introvert and in a group I tend to listen more than talk. Writing is my preferred way of expressing myself. I draw a lot of my inspiration to write from books and blogs I read. Sometimes I draw inspiration from my past life experiences that I transfer to my characters. The creative process of writing fascinates me and I find the challenge which writing presents inspiring. Of course, there are times when I don’t feel inspired at all. These are the times that I have to accept this flat period and trust that inspiration will come. 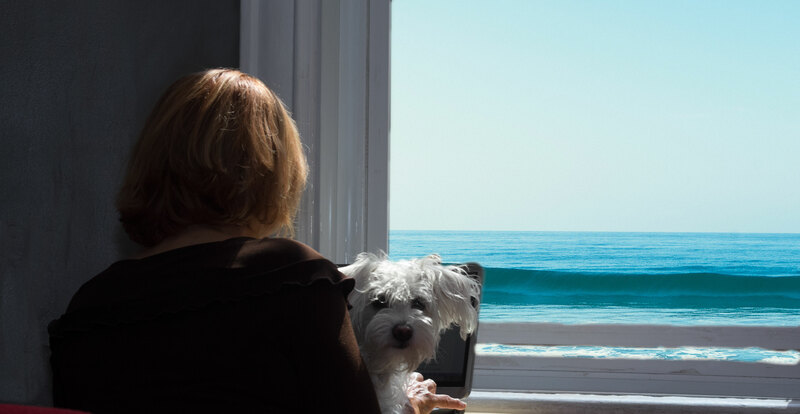 It usually does by my pulling away from my desk and engaging in something different – listening to music, going to an art gallery or taking my dog for a walk on the mountain. Tell us a bit about the genre you write in and how it found you? I write chick lit with my protagonists being older than most chick lit novels. How did it find me? I’ve always loved reading good chick lit. I find it entertaining and relaxing. I like the lighthearted style of chick lit. The way the protagonists are able to self deprecate and the humor of chick lit. I guess I just feel comfortable in this way of writing..
Is there any author whom you’d admire and read every book they publish? Who and why? I admire tons of writers of different genres: crime fiction, literary fiction and biographies. Since we’re talking about chick-lit I’ll read anything that Helen Fielding writes. She’s clever, funny and heartwarming. Aimee has worked in Publishing for almost a year as a Book Marketing Manager, & Author Assistant. She has years of experience in Customer Service ranging from Call Centers (Netflix) – to Hospital ER’s. She owns her own freelance Virtual Assisting Service/Blog Tour Company and is available for hire as an Authors Assistant/Personal Assistant. She also runs a Book Tour Company and is an aspiring author and freelance writer. 5 FREE ebooks of Not By Design. World MS Day is officially marked on the last Wednesday of May every year, though events and campaigns take place throughout the month of May. It brings the global MS community together to share stories, raise awareness and campaign with and for everyone affected by multiple sclerosis. In 2009, the Multiple Sclerosis International Federation (MSIF) and its members initiated the first World MS Day. Together we have reached hundreds of thousands of people around the world, with a campaign focusing on a different theme each year. In 2016, the theme for World MS Day is ‘Independence’. It will explore how people with MS can be independent, acknowledging that independence can mean different things to different people. Multiple sclerosis (MS) is one of the most common neurological disorders and causes of disability in young adults. There are 2.3 million people with MS worldwide. It is likely that hundreds of thousands more remain undiagnosed and many lives are affected indirectly, through caring for someone with MS. Most people with MS are diagnosed between the ages of 25 and 31, with around twice as many women diagnosed than men. The cause of MS is not yet known and as yet there is no cure, though there are treatments available that can help some forms of MS and many things you can do to improve the symptoms. The severity of the course of MS as well as the symptoms can vary widely among individuals. The severity of the course of MS as well as the symptoms can vary widely among individuals. These can include blurred vision, weak limbs, tingling sensations, unsteadiness and fatigue. For some people, MS is characterised by periods of relapse and remission (meaning it gets better for a while but then can attack from time to time), while for others it has a progressive pattern (meaning that it gets steadily worse with time). Some people may feel and seem healthy for many years following diagnosis, while others may be severely debilitated very quickly. MS makes life unpredictable for everyone. To find out more about MS, get in touch with an MS organisation near you or visit the MS International Federation website. In honor of raising MS awareness I am offering Not By Design at 99 cents (US) during the month of May. “Sometimes we have control over our destiny… and other times life simply happens, and not by design. 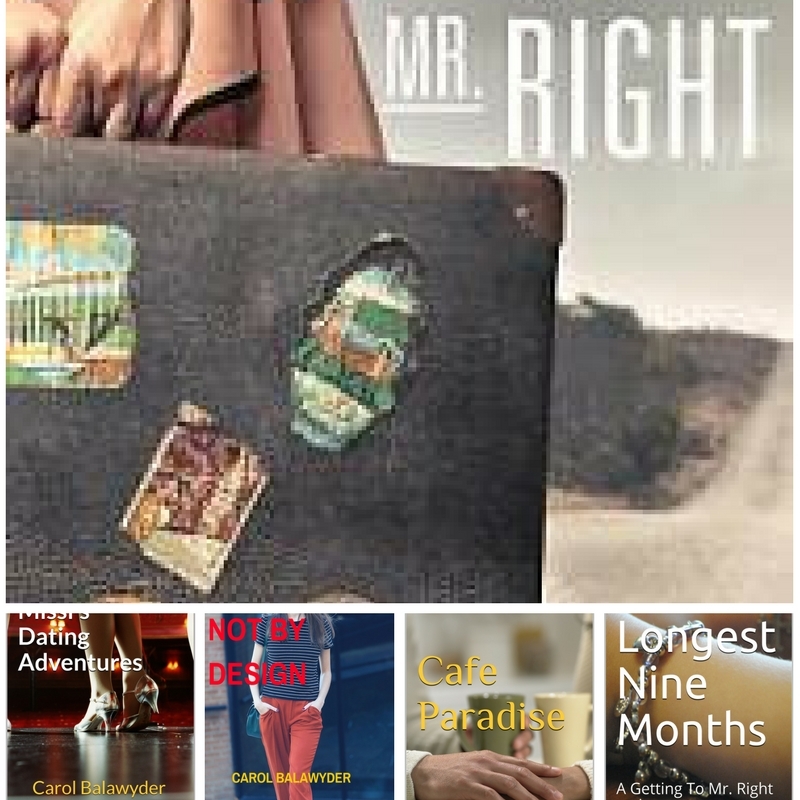 That’s what Felicity Starr, the protagonist of Carol Balawyder’s fourth book in the Getting to Mr Right series, finds out when diagnosed with multiple sclerosis. Not By Design is not your typical “boy meets girl, they overcome various obstacles and live happily ever after” romance.” Ana Linden. “The book was well researched, and the story took us through Felicity’s depression and hopelessness for future happiness to learning to lean on friends for the love and support they so willingly gave, and finally to acceptance of what her life with MS would be, and making the best of it.” Michelle James. Today I’m at Don Massenzio’s blog. Don is not only one of the most prolific bloggers I know but he posts about a variety of interesting subjects. One of his series is helping authors gain exposure and strengthen the blogging community. Don is always looking for authors to feature on his blog so if you’re interested just click here. In the meantime, here’s my interview with Don. Comments are closed here but open on Don’s blog. 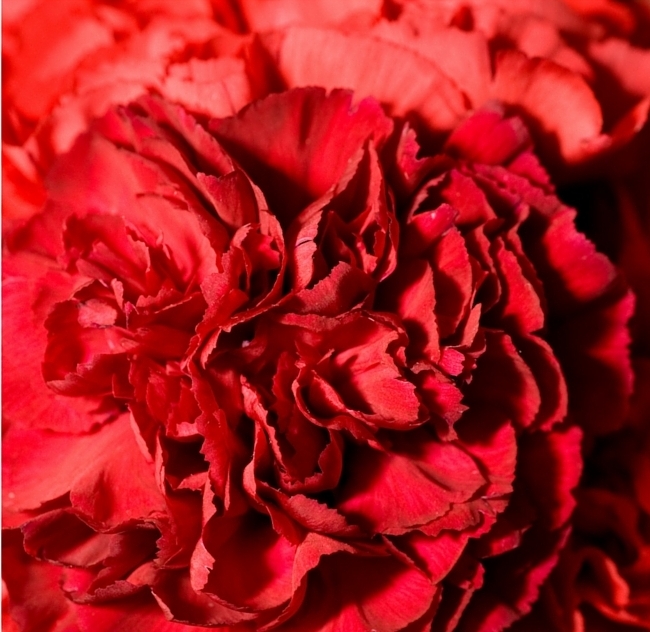 This Mother’s Day weekend think of offering a bouquet of carnations – the symbol for Multiple Sclerosis – to your mother in support of raising awareness of MS, a disease which changes the lives of young people affected by it – In general, it strikes people who are between 15 and 40 years old. 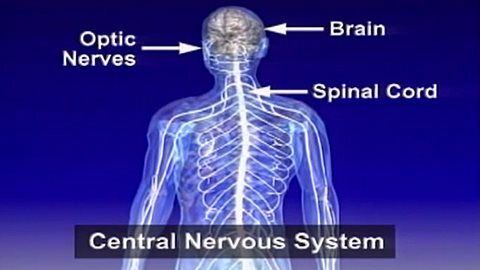 The video below shows what happens in the central nervous system when a person has multiple sclerosis. Felicity Starr, the protagonist of my latest novel – Not By Design – develops MS. Like many other writers, I like to give the reader a bit of information as well as entertainment so that they come away with a feeling that they’ve learned something and had some fun as well. In Not By Design I look at the effects that this complex disease can have on family, friends and the person suffering from MS.